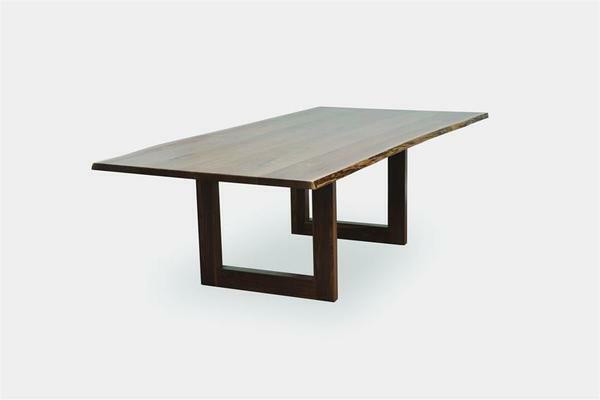 A natural beauty, the Amish Kalispel Table with Live Edge makes a great centerpiece for both a contemporary or rustic dining room. Live edge furniture features the edge of the wood that lies right beneath the bark and it adds an organic beauty in the dining room that is unique to each table. Our Amish Furniture Specialists are on hand to make sure we are building the table you want. Email or call today with any questions about our Amish furniture. Thanks for shopping with us!